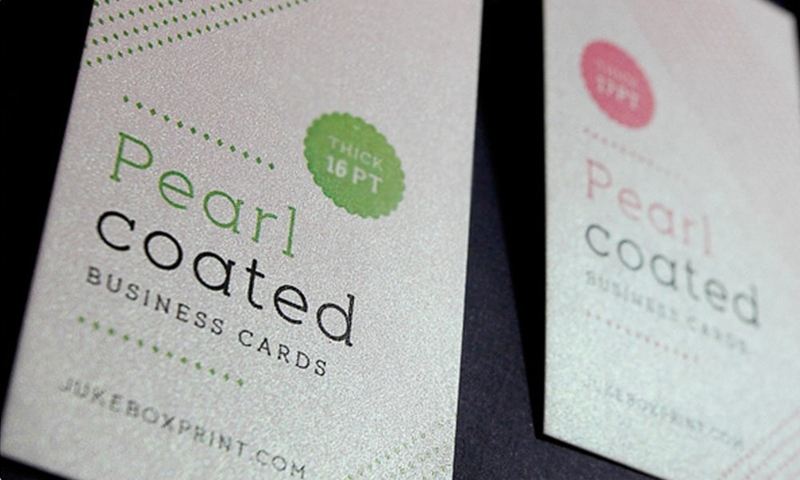 For a luxurious feel, get pearl varnished business cards. Printed on 290 gsm Pearlescent paper, these business cards are digitally printed on a HP Indigo printer giving them shiny and luxurious effects that will set your standard high. FREE standard delivery on all our Business Cards with NO minimum order. Business Card Design Need Artwork?